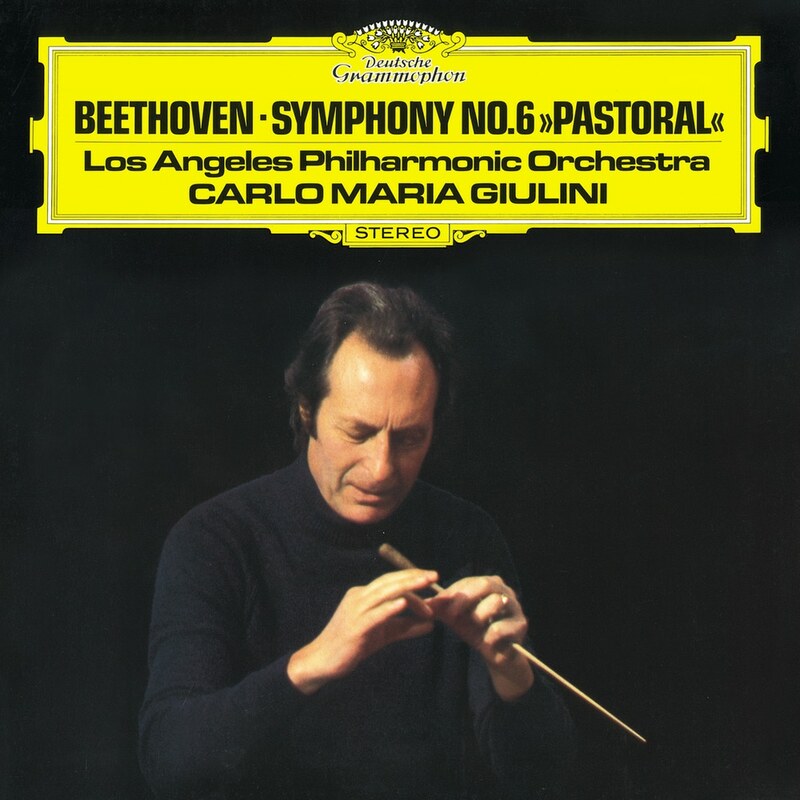 On this classic DG recording, Giulini joins forces with the Los Angeles Philharmonic to tackle the great "Pastoral Symphony" of Beethoven, Symphony No. 6. This recording has since become a reference for many critics and lovers of the art.